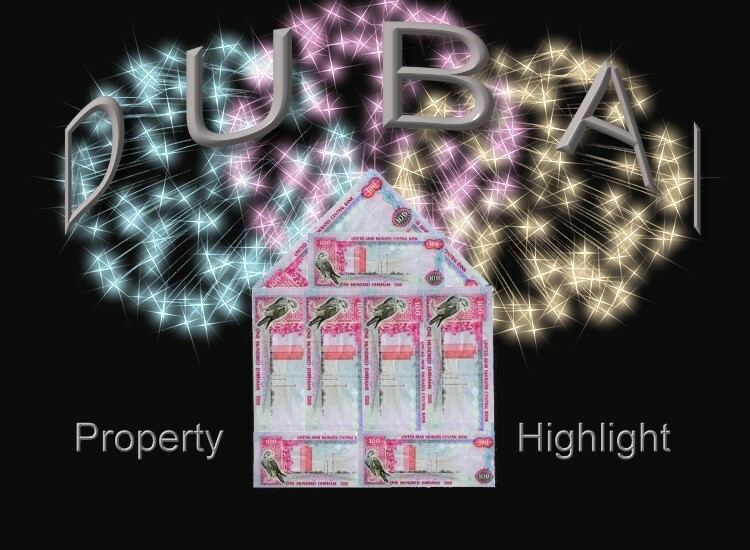 Gulf News Dubai reported that Wahida and her husband, Mustafa Alibhai, both Swedish citizens, said they bought at shop at Lakeview Tower at Jumeirah Lake Towers Area from Damac for Dh1.2 million, only to realise it fell short of their expections. Literally. The height of the mezzanine floor shop is just 2.1 metres, considered “unfit” for human occupancy . The couple, who were textile merchants in Stockholm before they moved to Dubai, planned on putting up an apparel or a coffee shop in the 622-square-foot unit. They completed the payment on time in July 2009. This entry was posted on November 11, 2011 at 22:44	and is filed under Damac. 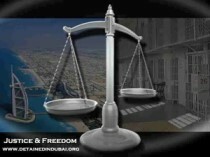 Tagged: Damac, Property scandal Dubai. You can follow any responses to this entry through the RSS 2.0 feed. Both comments and pings are currently closed.